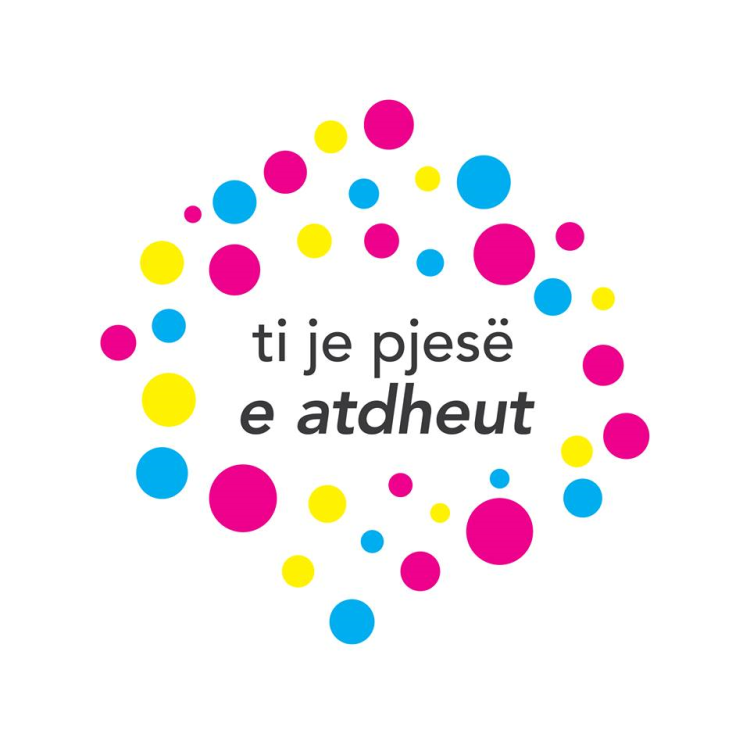 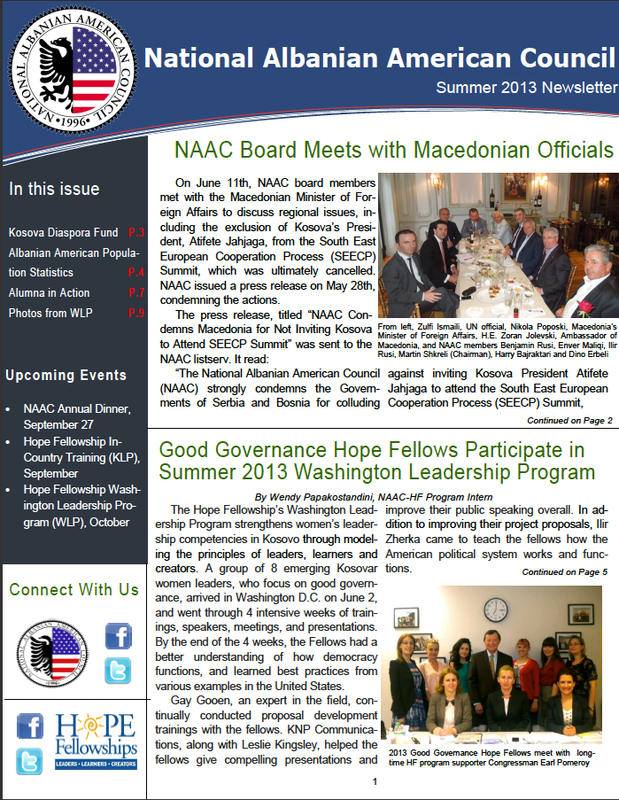 The National Albanian American Council (NAAC) released its periodic newsletter about its activities during the summer month. 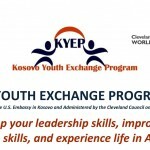 The newsletter has a summary of activities of this year’s Hope Fellowship program, a USAID funded project that empowers women leaders of Kosovo to create collaborative, sustainable, positive change in government, civil society, and business that strengthen the democratic process and promotes prosperity for all peoples in the country. 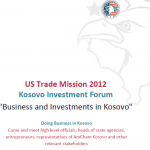 The newsletter also includes Albanian American Population Statistics, reported by the U.S. Census Bureau in 2011.